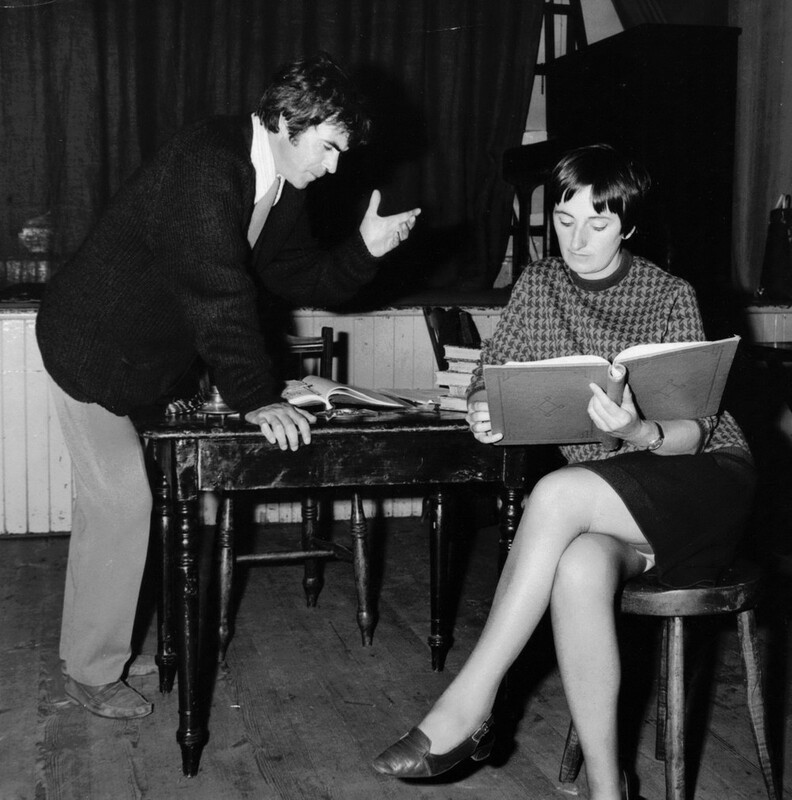 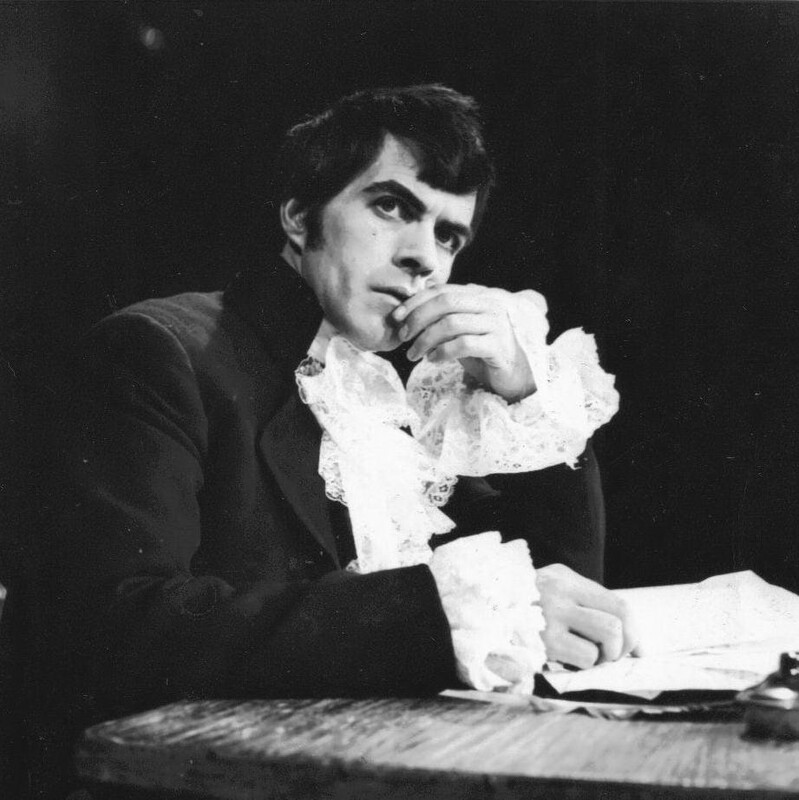 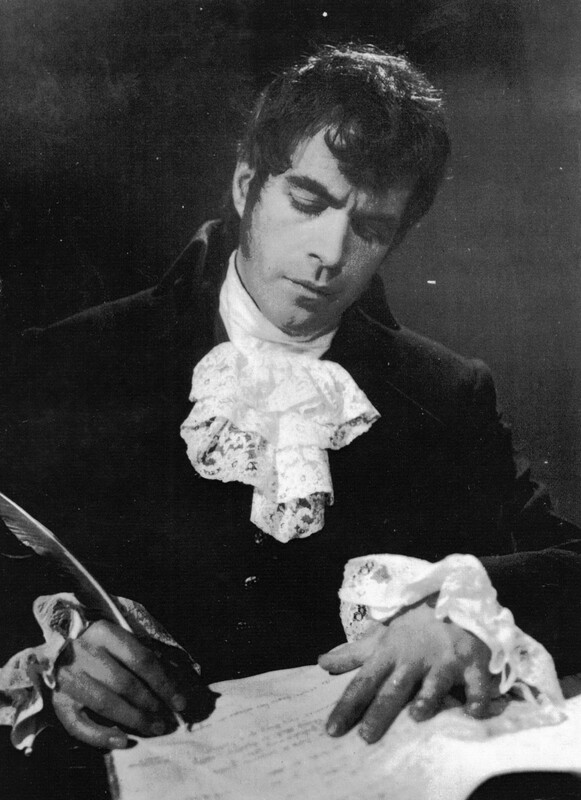 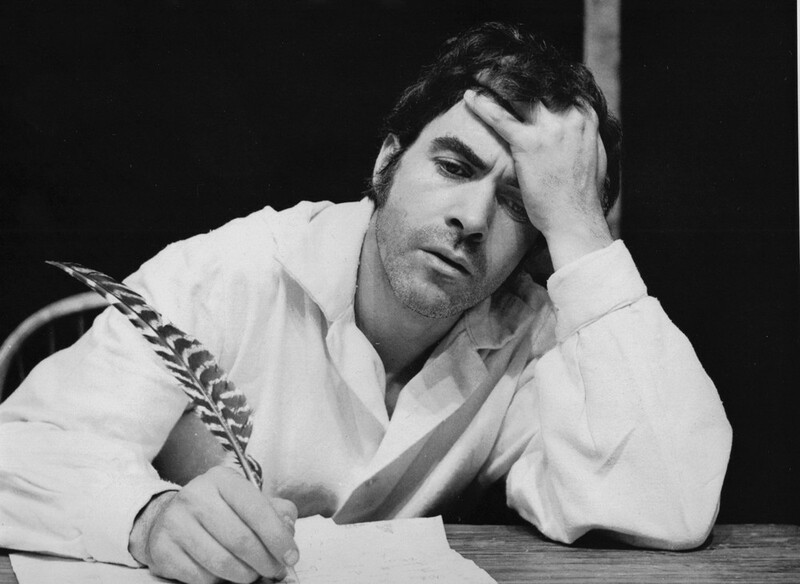 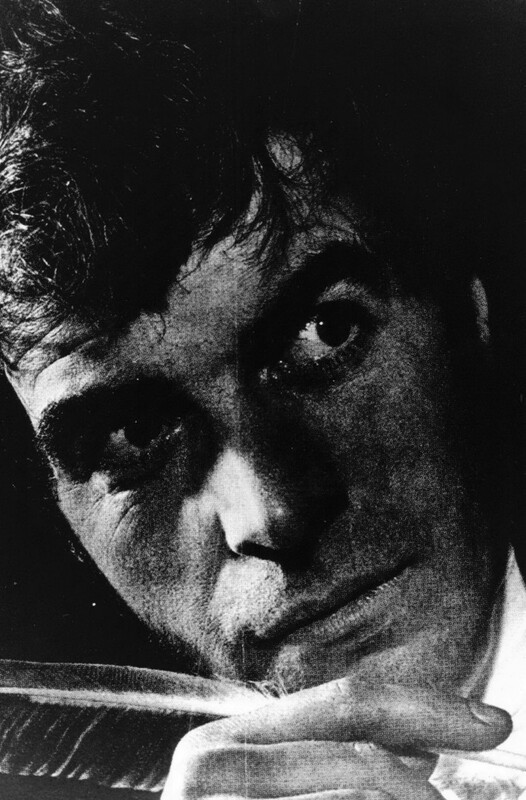 John Cairney played Robert Burns at the Traverse Theatre, Edinburgh Festival, 1965. 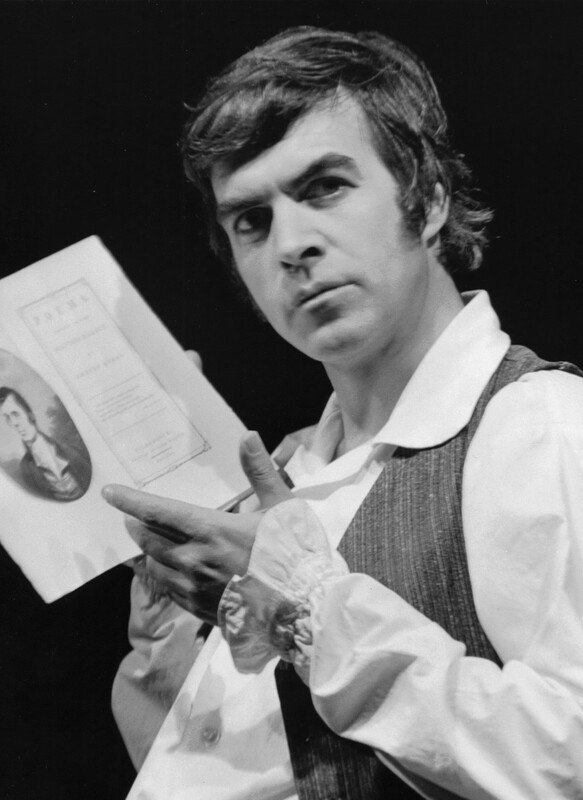 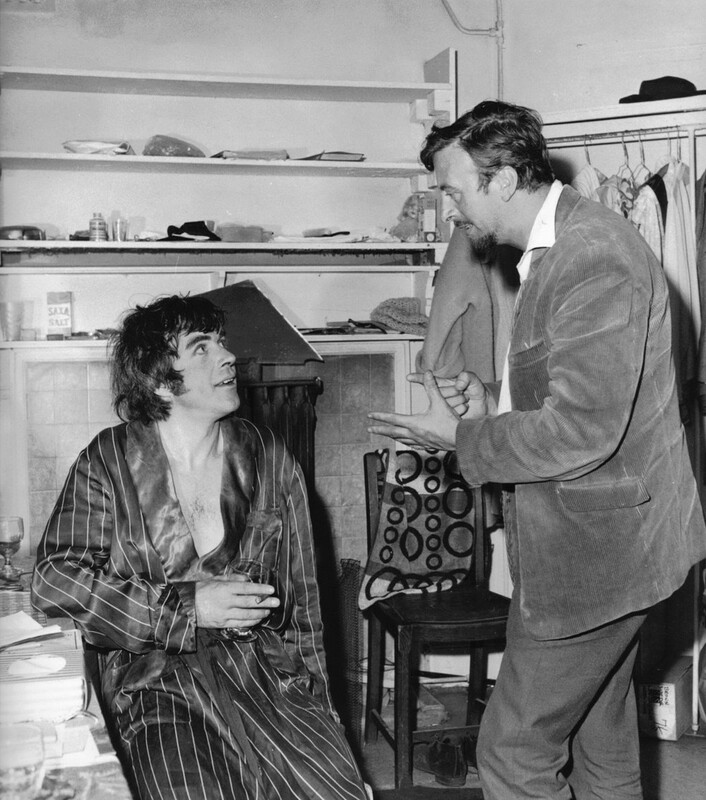 The show was a sellout and from that day on John's theatrical life became linked with that of Robert Burns. 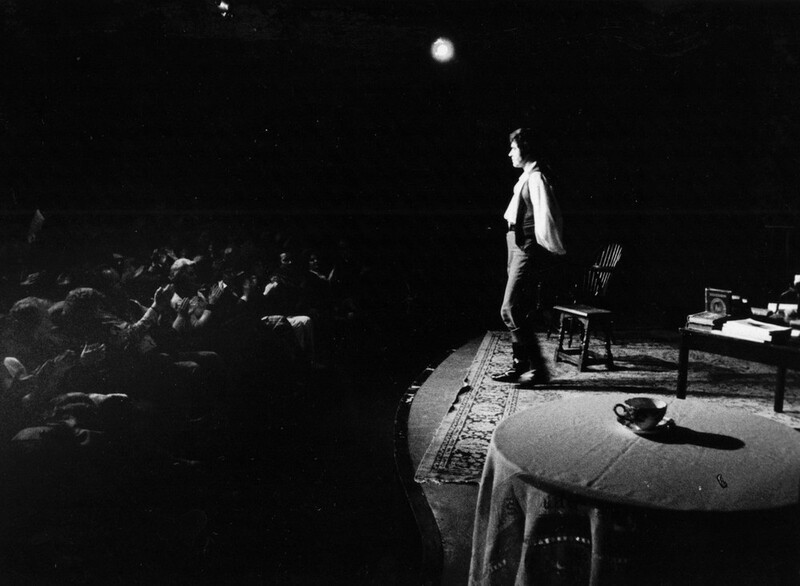 He toured the world from the UK to New Zealand. 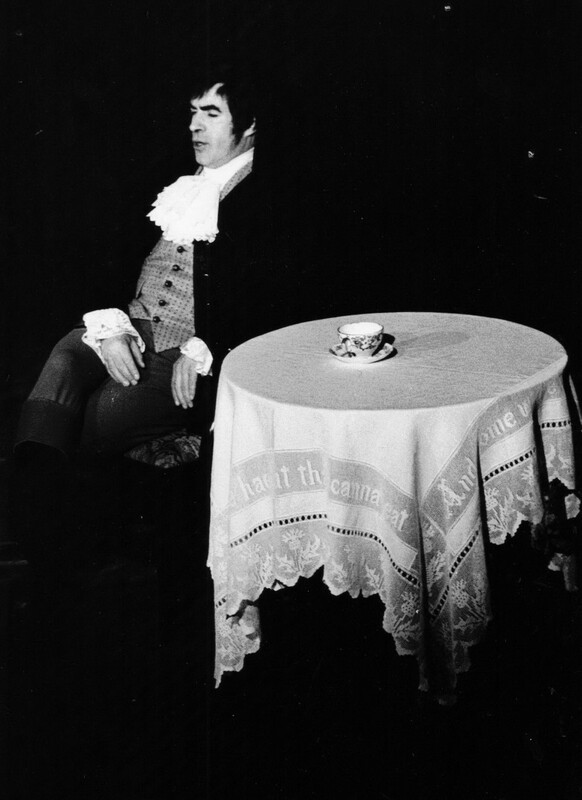 In 1981, he played the last costume show at Niagara-on-the-Lake in Toronto, but continues to present Robert Burns to an audience in a dinner jacket.